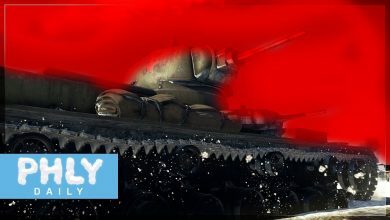 Full Metal Blogger! 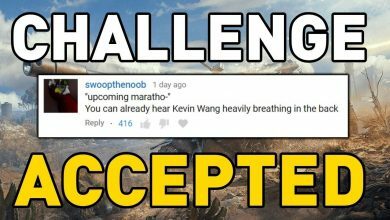 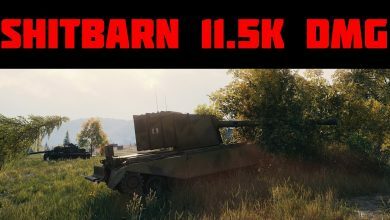 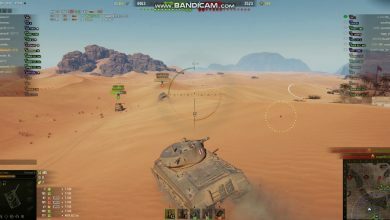 Looking to bring you the best tank game videos you can stream right on the web without downloading the replay files. 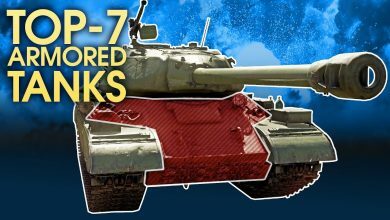 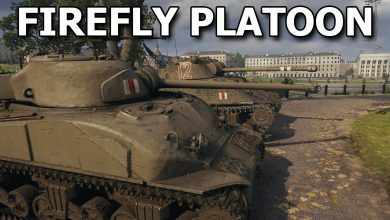 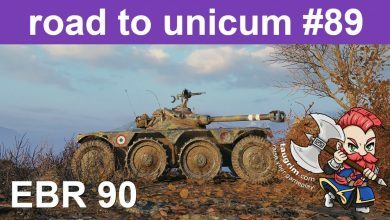 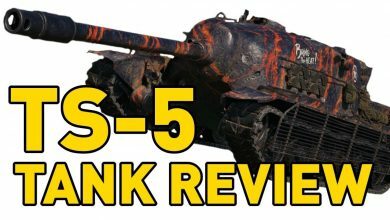 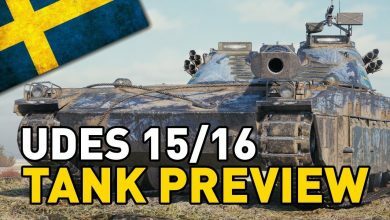 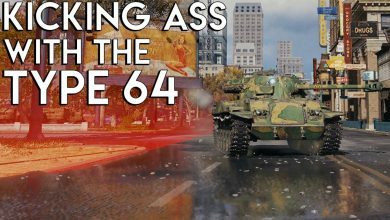 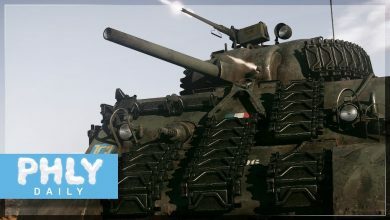 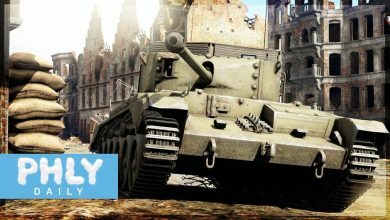 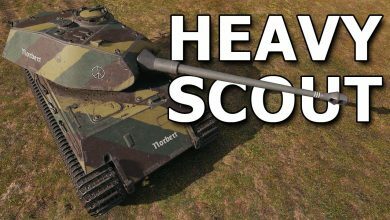 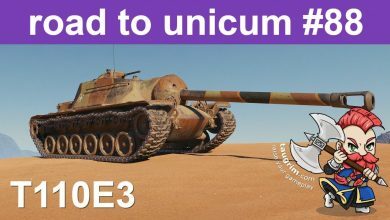 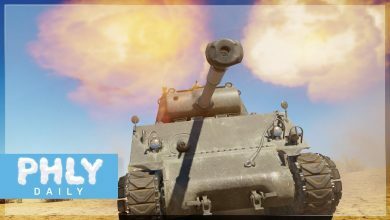 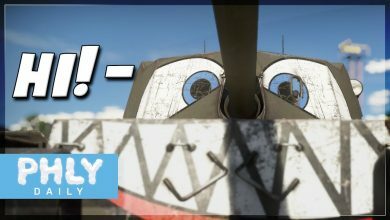 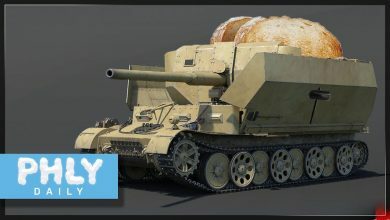 Featuring tank reviews and awesome battle replays from World of Tanks, Armored Forces, and War Thunder: Ground Forces. 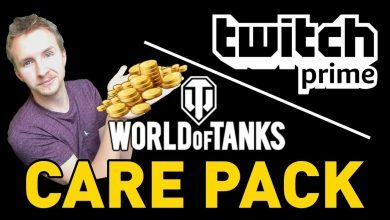 CARE PACKAGE CHARLIE in World of Tanks! 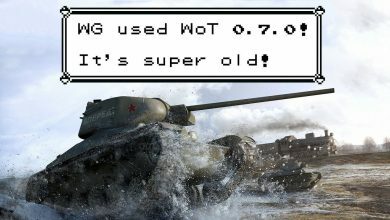 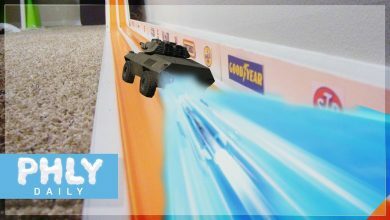 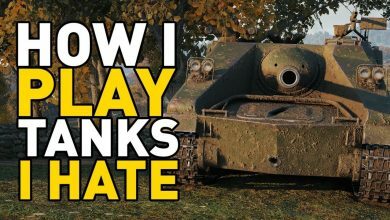 How I Play Tanks I HATE in World of Tanks! 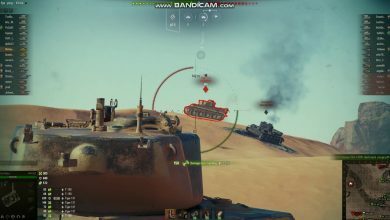 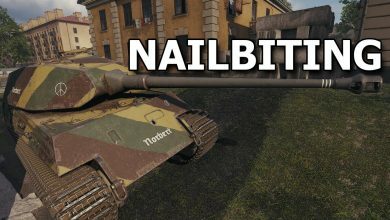 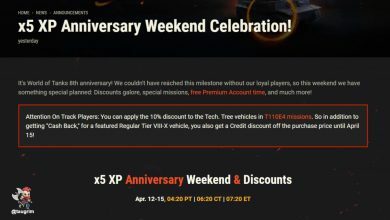 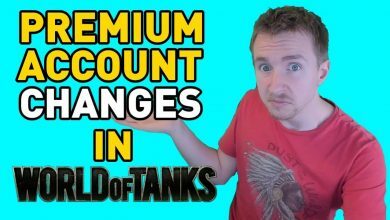 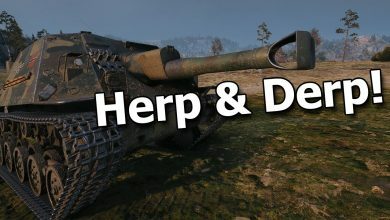 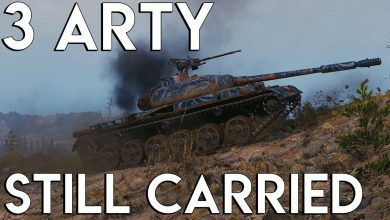 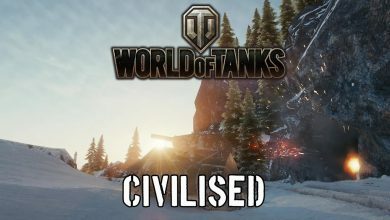 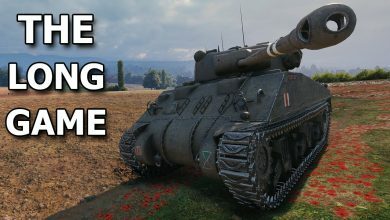 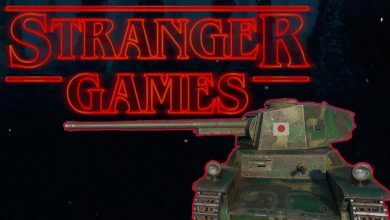 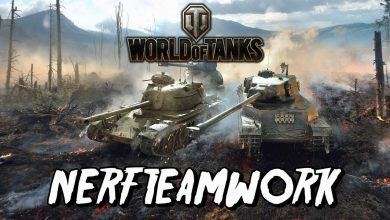 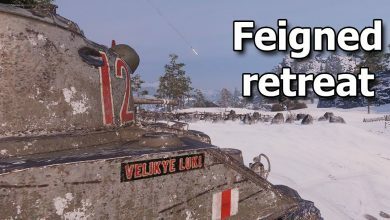 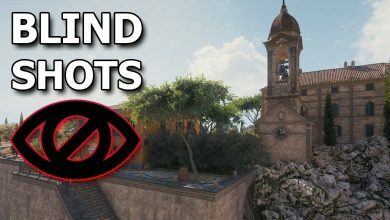 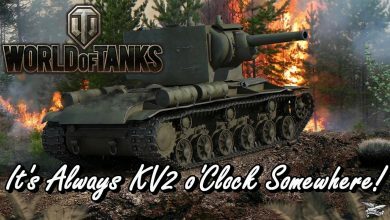 If you are here looking for a fun tank game for the PC with exciting multiplayer PvP battles then check out World of Tanks. 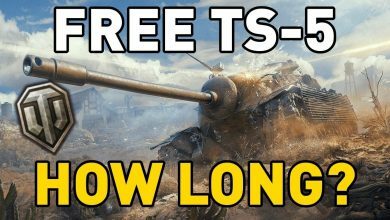 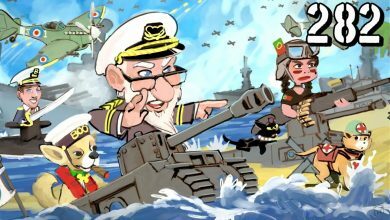 It's free to play so it costs nothing to download and check it out!